See a selection of business software products that will help you improve your online presense and run your business more efficiently. 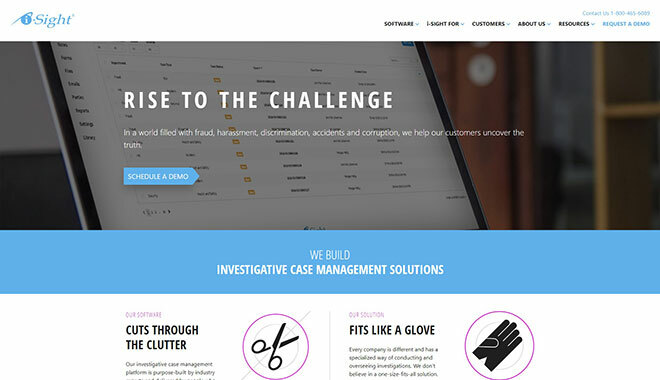 i-Sight is the most intuitive case management software in the market, designed by investigators for investigators. i-Sight’s easy-to-use interface encourages high adoption rates, which translates into fast ROI. i-Sight is engineered to be highly scalable. Our software grows with you and can change with your expanding needs while maintaining exceptional reliability and low hardware consumption. 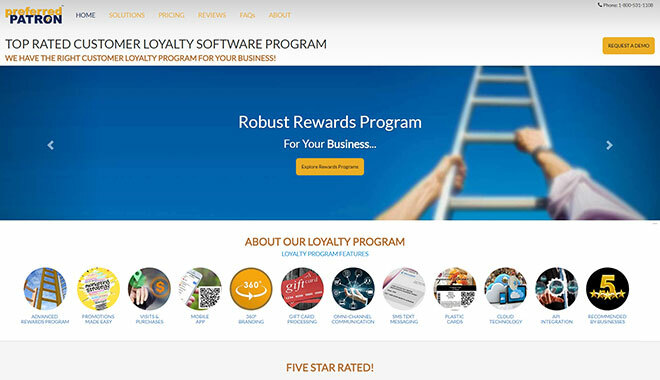 Customers register with your loyalty program, either online or in-store, shop and earn points towards rewards they can redeem and/or earn cash incentives for use another day. Behind the scenes, advanced marketing automation processes churn through your customer data and target your customers according to their past visit, spend and purchase behaviors. Omni-channel communications are automatically triggered to reach out and engage the right customers at the right time with meaningful incentives that will drive them back again and again and again! Business software is clunky, expensive, hard to setup and frustrating to use. Countless hours are wasted trying to customize these solutions and they often require expensive professional services to get everything to work. In the end, the solution becomes so complex that businesses need to hire full-time employees to babysit the software. 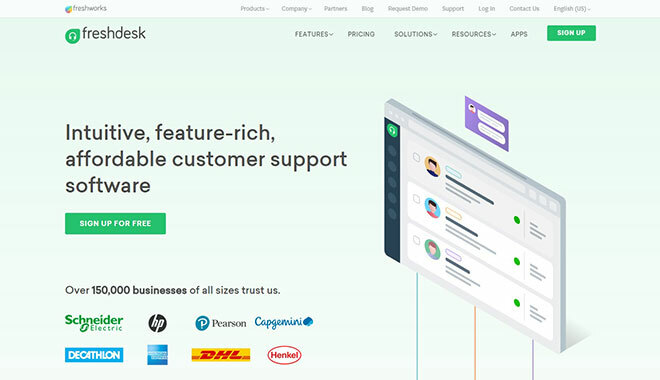 At Freshworks, we believe your business deserves better software - software that’s ready to go, easy to setup and use, and requires minimal customization. All of our products live up to this promise and are backed by our world-class support. And the best part is, you don’t have to break the bank to get them working.